he Gross Domestic Product (GDP) is estimated to have expanded by 5.6 per cent in 2015 which was a slight improvement compared to a 5.3 per cent growth in 2014. This growth was mainly supported by a stable macroeconomic environment and improvement in outputs of agriculture; construction; finance and insurance and real estate. However, growth slowed in a number of sectors including; information and communication, mining and quarrying, and wholesale and retail trade. Similarly, growth in taxes on products slowed during the review period. The growth of accommodation and food services contracted by 1.3 per cent,a less severe performance compared to a revised decline of 16.7 per cent in 2014. The growth in agriculture was mainly supported by improved weather condition that resulted in significant increases in output of maize, horticultural produce and livestock. However, heavy rains in 2015 were unfavorable to cultivation of some crops like potatoes and tomatoes. Nevertheless the significance of crops that were favoured by the weather far outweighed that of crops negatively impacted upon, resulting in an impressive growth of 5.6 per cent in the agriculture sector. Construction recorded the fastest growth of 13.6 per cent in 2015 compared to 13.1 per cent in 2014. Growth in construction activities was mainly driven by the ongoing public infrastructure development coupled with the resilient private sector’s expansion in the real estate sector. The financial and insurance sector maintained a robust expansion to grow at 8.7 per cent in 2015 from 8.3 per cent in 2014. This growth was mirrored by a 19.2 per cent rise in the total domestic credit to KSh 2,830.5 billion in December 2015 compared to a growth of 16.1 per cent in December 2014. Key macroeconomic indicators remained relatively stable and supportive of the growth during the year under review. Overall inflation eased from 6.9 per cent in 2014 to 6.6 per cent in 2015 mainly due to lower prices of energy and transport. Monthly inflation rates fluctuated between 5.5 per cent and 8.0 per cent but were largely contained within the Central Bank’s target throughout the year. Generally, the Shilling depreciated against its major trading currencies as reflected by the weighted trade index which worsened by 5.7 per cent during the review period. The Shilling was mainly supported by a significant fall in the international oil prices as the country cut-back expenditure on importation of petroleum fuels and increased diaspora remittances. However, lower earnings from the tourism sector impacted negatively on the exchange rate of the Shilling in 2015. In response to rising inflation at the beginning of the year and instability of the shilling, the monetary authorities adjusted the Central Bank Rate (CBR) from 8.50 per cent to 10.0 per cent in June and later to 11.5 per cent in July 2015. The weighted average interest rates on commercial banks loans and advances rose by 1.40 percentage points to 17.45 per cent in December 2015 compared to 15.99 per cent in December 2014. The index of stocks traded at the Nairobi Securities Exchange (NSE) declined significantly from a high of 5,346 points in the first quarter of 2015 to 4,040 points in December 2015. In 2015, the current account balance improved largely due to a decline in the import bill against a substantial growth in export earnings. The decrease in the import bill was mainly due to the fall in the international oil prices. The growth in export earnings was largely driven by improved prices for some commodities which more than offset the effects of the fall in quantities of export. However, the country’s export growth was curtailed by suppressed external demand. The effects of the fall in fuel prices were experienced across most of the industries, with the main beneficiary being transport and storage where there was a significant decline in costs of production. 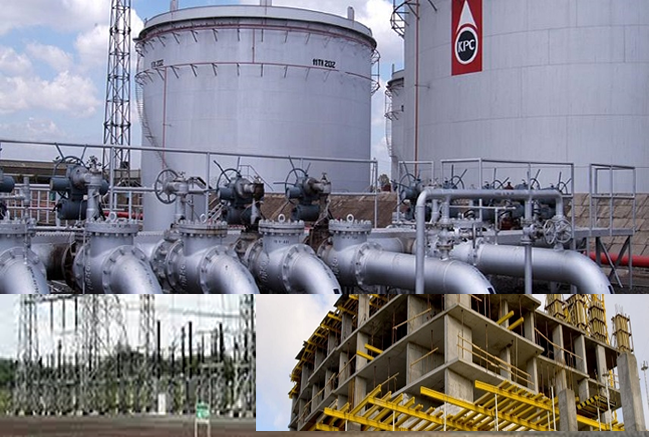 Other sectors that significantly gained from the lower fuel prices include construction and thermal generation of electricity. Consumer Price Index (CPI) increased from 175.18 points in December 2016 to 176.93 points in January 2017. The overall rate of inflation rose from 6.35 per cent to 6.99 per cent during the same period. 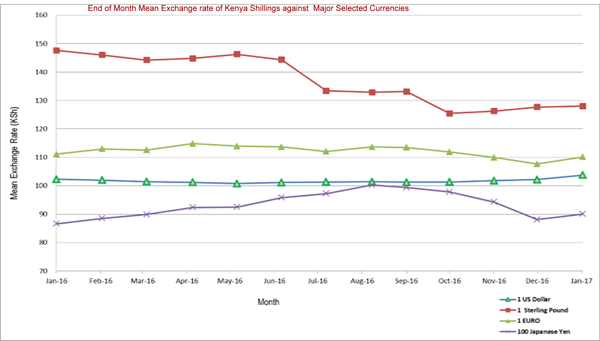 In January, 2017 the Kenyan Shilling depreciated against all currencies except for the Tanzanian shilling. The average yield rate for the 91-day Treasury bills, which is a benchmark for the general trend of interest rates, increased from 8.44 per cent in December 2016 to 8.62 per cent in January 2017 while the inter-bank rate rose to 7.70 in January 2016 from 5.55 per cent in December 2016. The Nairobi Securities Exchange (NSE) 20 share index decreased from 3,186 points in December 2016 to 2,794 points in January 2017, while the total number of shares traded increased significantly from 289 million shares to 572 million shares during the same period. The total value of NSE shares traded rose from KSh 7.11 billion in December 2016 to KSh 12.05 billion in January 2017. Broad money supply (M3), a key indicator for monetary policy formulation expanded from KSh 2,733.53 billion in December 2016 to KSh 2,738.21 billion in January 2017.Gross Foreign Exchange Reserves declined from KSh 1,032.13 billion in November 2016 to KSh 962.03 billion in December 2016. Net Foreign Exchange Reserves decreased from KSh 563.96 billion in November 2016 to KSh 497.10 billion in December 2016. Kenya National Bureau of Statistics hereby releases Consumer Price Indices (CPI) and rates of inflation for February, 2017. These numbers have been generated using data collected during the second and third weeks of the month under review. The prices were obtained from selected retail outlets in 25 data collection zones which are located in Nairobi and in 13 other urban centers. 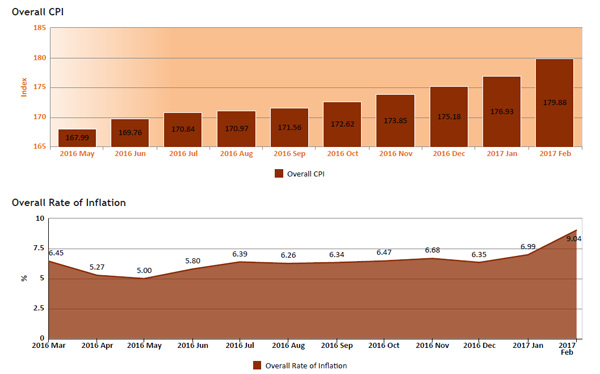 Consumer Price Index (CPI) increased from 173.85 points in November 2016 to 175.18 points in December 2016. The overall rate of inflation fell from 6.68 per cent to 6.35 per cent during the same period. In December, 2016 the Kenyan Shilling appreciated against the Euro, the Japanese Yen and the Ugandan shilling while depreciating against other currencies. The average yield rate for the 91-day Treasury bills, which is a benchmark for the general trend of interest rates, increased from 8.22 per cent in November 2016 to 8.44 per cent in December 2016 while the inter-bank rate rose to 5.92 in December 2016 from 5.12 per cent in November 2016. The Nairobi Securities Exchange (NSE) 20 share index decreased from 3,247 points in November 2016 to 3,186 points in December 2016, while the total number of shares traded decreased from 461 million shares to 289 million shares during the same period. The total value of NSE shares traded dropped from KSh 10.44 billion in November 2016 to KSh 7.11 billion in December 2016. 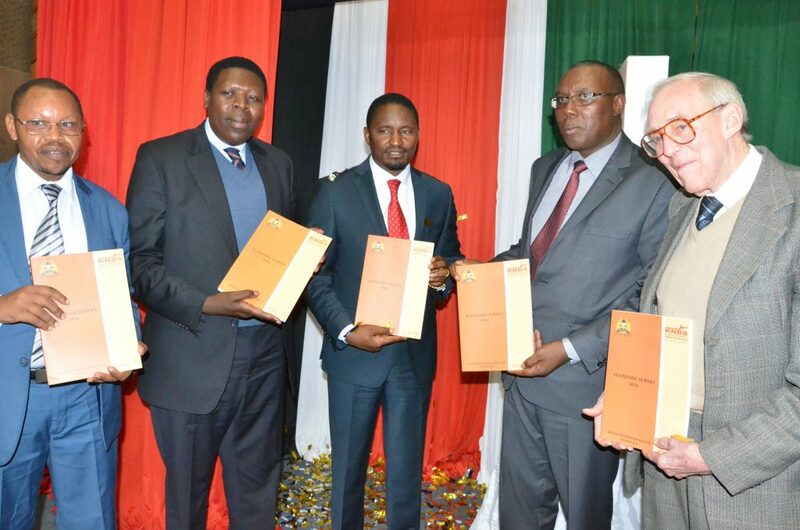 The Kenya National Bureau of Statistics (KNBS) organized a forum with stakeholders, to help access the extend of the implementation of KNBS 2013 – 2017 Strategic Plan. 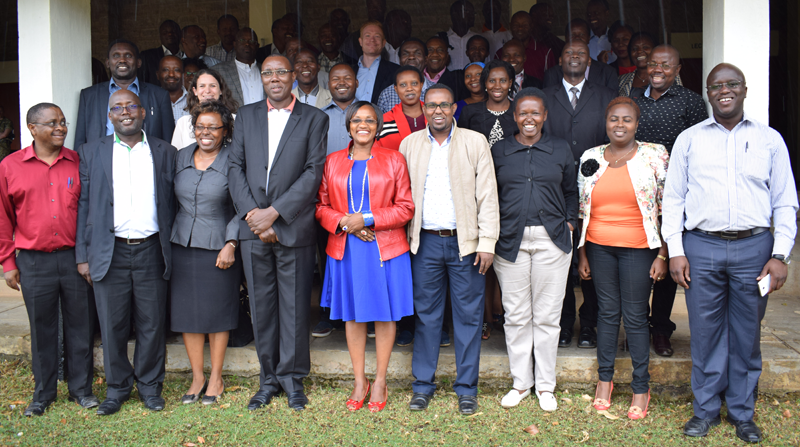 The stakeholders were drawn from both the National and County governments, development partners, data producers and providers. 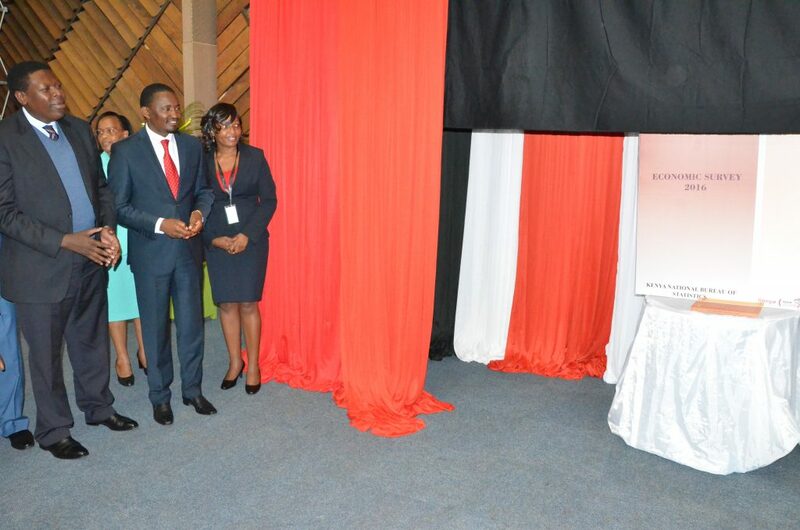 While officially opening the forum, KNBS Director General Mr Zachary Mwangi said institutions are required to have a robust strategy to guide the implementation of targeted activities and programs, and all stakeholders have over years provided invaluable inputs, in formulating KNBS Strategic Plan. 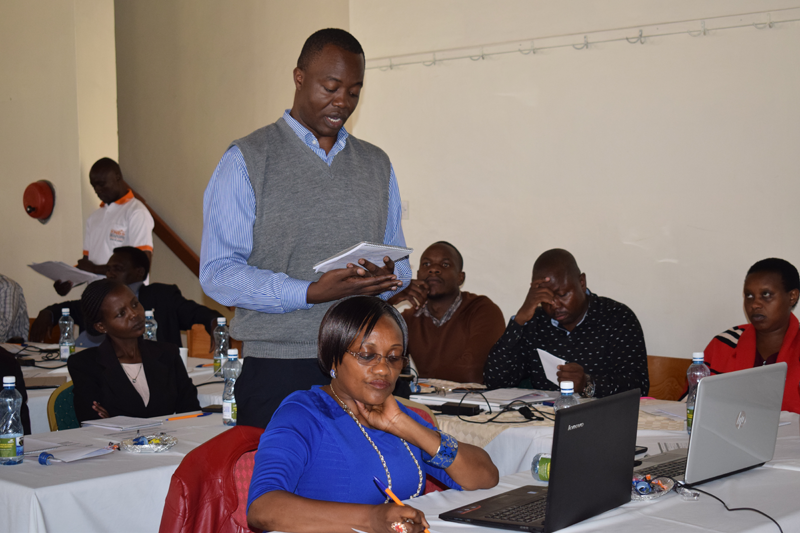 “This consultative session has been organized with the aim of assessing the achievements made so far, identifying challenges in implementing the Strategic Plan, and formulating interventions as we continue to implement the remaining activities”, said Mr Mwangi. He also said lessons learnt during the implementation of the current plan will be documented, because they are crucial in the development and execution of the next Strategic Plan. A representative from the National Police Service (NPS) Mr Steven Okere advised that there was need to maintain a close working relationship, to capture any changes, more so in the management. 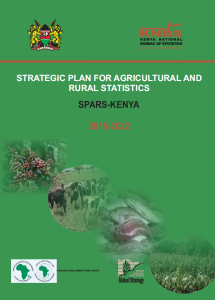 The Bureau has undertaken an internal assessment on the progress made in implementing activities outlined in the 2013-2017 Strategic Plan; Achievements of the KNBS strategic Plan as of December 2016; The gaps in terms of the activities earmarked for implementation over the period 2013-2016; and Challenges encountered during the implementation. Gaps have been identified given the recent developments such as the introduction of agenda 2030 that led to the transition of the Millennium Development Goals (MDGs) to Sustainable Development Goals (SDGs). 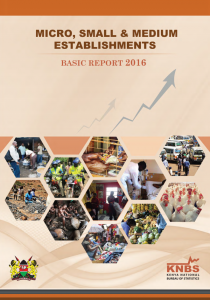 2013 – 2017 KNBS Strategic Plan, a document that communicates the Bureaus goals, actions needed to achieve those goals, and mobilizing resources to execute the actions, will run until end of June, 2018.